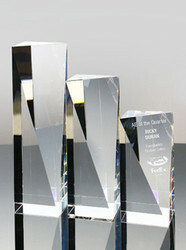 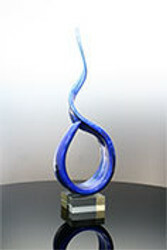 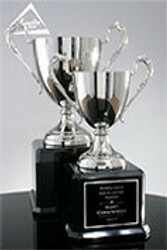 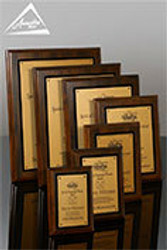 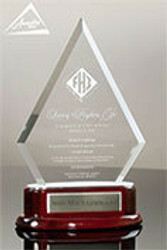 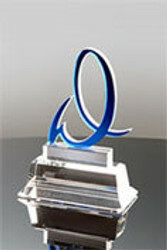 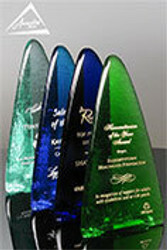 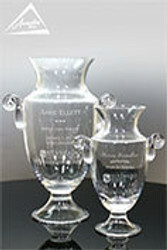 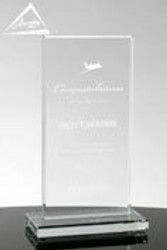 We offer a variety of awards, plaques and gifts on a Quick Ship basis. 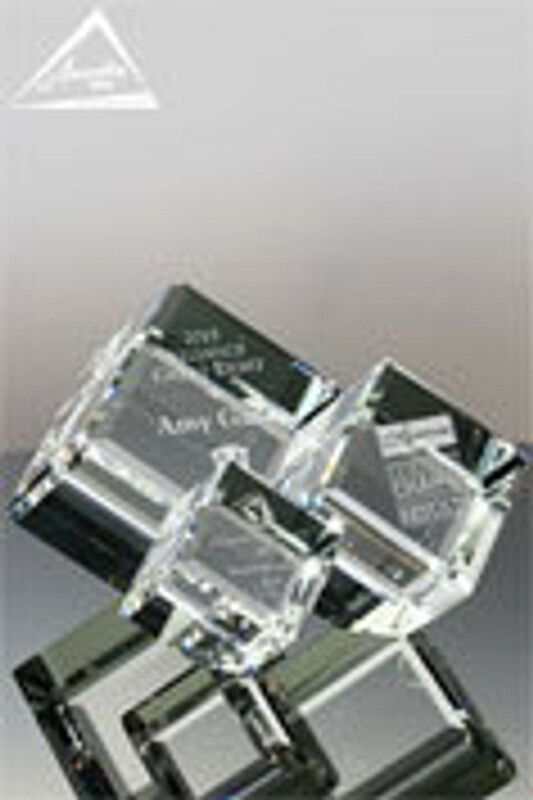 We will expedite your art proof and with a quick same day approval we can produce in 5 days. 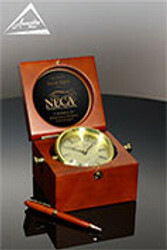 If you have any questions about these items, need product faster than 5 days, or would like assistance choosing the best options for your project, please call us (800-753-3384) or Live Chat (click on the window in the bottom right corner) and we'll be glad to help you.